We understand that each hotel has specific threats and security requirements depending on its location, size, layout and type of clientele as well as other activities that take place in the hotel complex e.g. restaurants and bars open to non - residents, facilities for functions and entertainment. 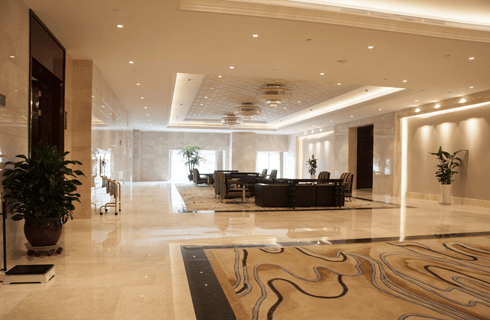 We also understand that the dilemma for hotel management centres on the balance to strike between providing efficient, effective security but, at the same time not making it too intrusive that it overwhelms guests into thinking their every move is being watched. Monitoring CCTV and alarm response. We are able to supply Security Officers to augment in-house Officers as required, and provide cover for holidays and sickness. Gaining a thorough understanding of each hotel’s requirements and ensuring that after an initial site survey, comprehensive Assignment Instructions to meet those requirements are agreed and staff suitably trained. Committed professional and proactive management of each contract. Senturian Security holds SIA approved contractor status for the provision of Security Guarding services and Door Supervision.